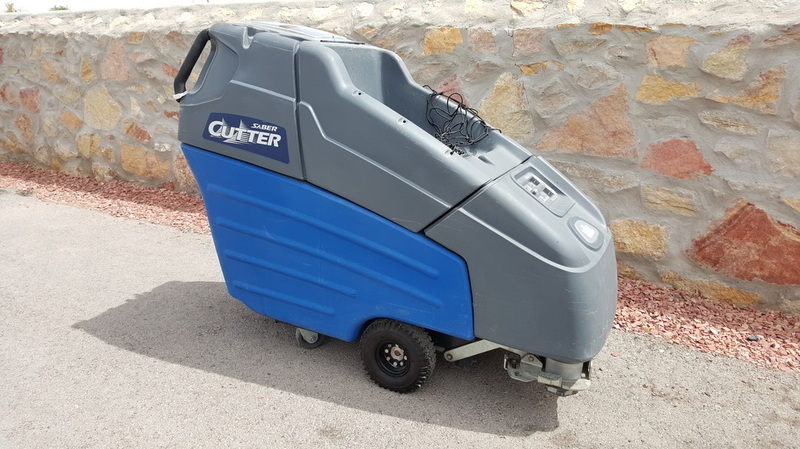 Our rentals offer you the chance to handle heavy duty floor cleaning projects. Equipment Rentals save you money! Whether you are taking on a DIY project, or a restoring a large new floor, the time saved by using the right equipment will get your project finished in a significantly faster time frame with better results. Less time wasted changing our water pales, more aggressive scrubbing, and a better sense of clean once the project is done. Don't work harder, work smarter. Don't place stress on yourself by supervising other's work while trying to accomplish your own duties. Simply eliminate the number hands and let the machines do the cleaning. Even small projects around 7,000 sq.ft. can drain your energy and budget. Every machine can reduce your labor by 50%. Stop wasting time with mop buckets that only spread dirty water! Let us supply you with what you need to attack your project. Please E-mail of call in for pricing. Pricing Varies on duration of rental , delivery, and extras.